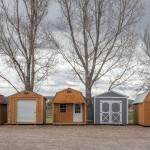 Why should you choose Cumberland Buildings’ portable storage buildings? 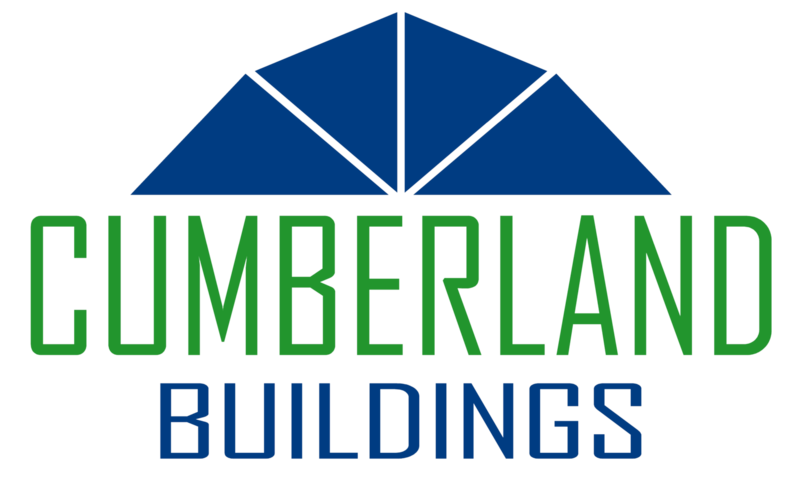 Cumberland Buildings’ http://www.cumberlandbuildings.com allows you to customize your building your way with 3D Builder. 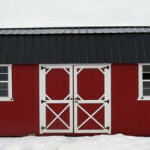 With custom roofing options, paint colors, window and door placement and more, you’re sure to get a building that is right for you. 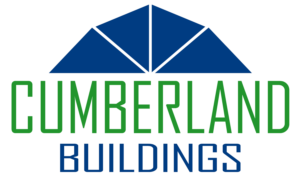 Basin Nursery is a dealer for Cumberland Buildings. 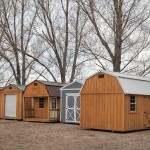 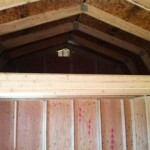 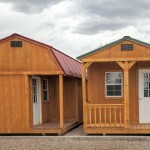 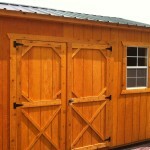 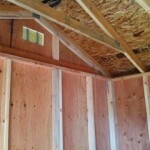 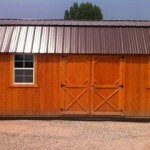 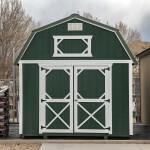 We have a variety of sheds on our property to purchase or we can help you customize your own.